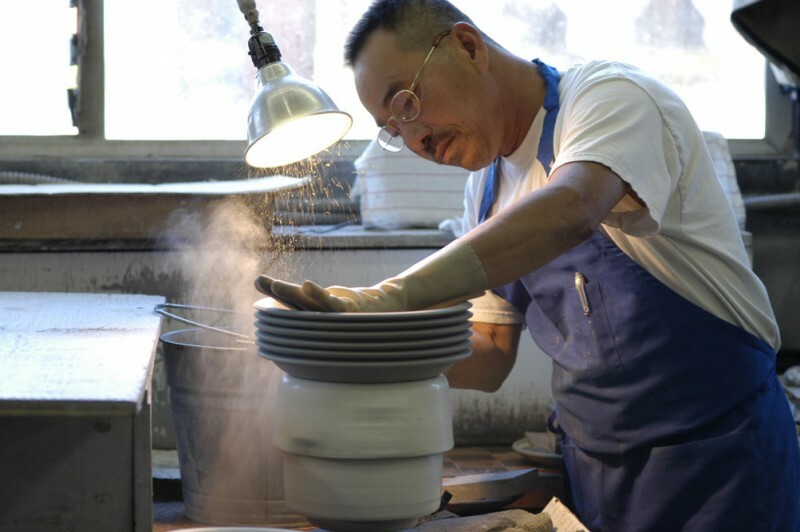 Sarah Kersten Studio in Berkeley has been manufacturing heirloom-quality ceramics for Bay Area consumers and restaurants for the past four years. Sales have increased steadily, as has their popularity with major San Francisco restaurants like Frances and Octavia. As a growing small business, owner Sarah was having trouble accessing traditional sources of capital to expand her inventory. Her company didn't meet the guidelines of most mainstream lenders, so Sarah had to look for an alternative lender. Pacific Community Ventures (PCV), a San Francisco-based Community Development Financial Institution, was able to provide Sarah a loan with a fair and affordable rate. 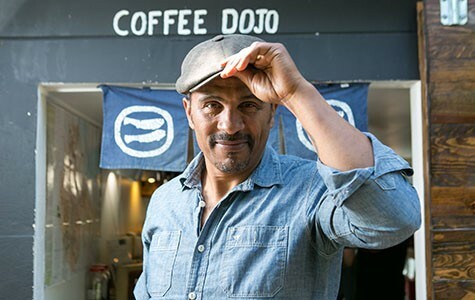 PCV, a nonprofit with two decades of experience investing in California's small business community, is aiming to change that. They're growing their mission to combat predatory online lending by offering microloans to small businesses that have been turned down by banks or the Small Business Administration. And, they pair each borrower with a pro bono expert advisor, because small businesses with mentors succeed at double the rate of those without. Since the economic recession, PCV has been filling part of the small business funding gap in California with loans between $50,000-$200,000. Over the past two years, however, 20% of the small businesses that came to PCV - like Sarah Kersten Studio -- were looking for microloans of less than $50,000. So to meet this growing need, PCV has launched a microloan program in which businesses across California are able to acquire loans of $50,000 or less. Plus, it's more than just a check. PCV's borrowers are assigned a pro bono small business financial advisor to help complete a strong loan application and have access to free-one-on-one technical assistance throughout the life of the loan. "The need for services such as those provided by PCV continues unabated in persistent pockets of poverty throughout Contra Costa County. In December of 2011, for example, Richmond reflected a high unemployment rate of over 15% and a poverty rate greater than 18%. About one-third of those in poverty in Richmond are foreign-born. Access to capital for such communities to start or expand small businesses provides a way for them to generate increased income and economic security." Says Jeff Butler, Director of Women's Business Center for Anew America. "Our small business lending program is filling the gap for entrepreneurs who can't access capital from the traditional banking system," said Mary Jo Cook, President and CEO of Pacific Community Ventures. "The deck is stacked against small business owners - yet these are the people who are creating good jobs in our communities and strengthening our local economies. We have both a moral and an economic imperative to help them succeed." In the Bay Area, our economic boom has outstripped the majority of the country when it comes to creating new jobs -- but those gains have gone to investors or highly-educated workers in high-paid fields. NerdWallet also looked into PCV's new lending program this week, saying "When you've been turned down for an SBA loan or traditional bank loan, PCV is a good option. Its requirements are less rigid than the SBA's, and the application process is hands-on." PCV has already committed close to a million dollars to small businesses in the Bay Area. 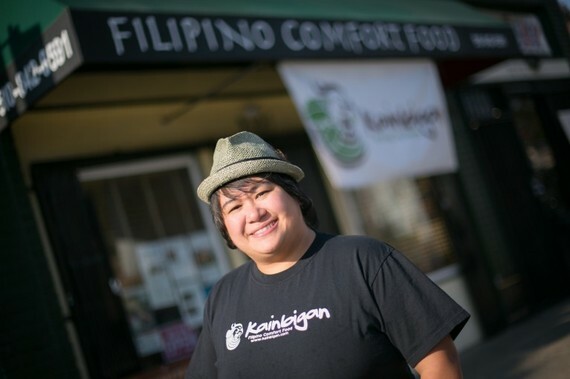 In the next three years, PCV will lend $5 million more to California small businesses. If you're in California and you've been in business for at least one year, then PCV is eager to work with you. Visit their site to learn more and apply for funding.